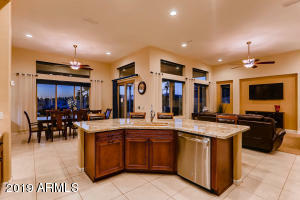 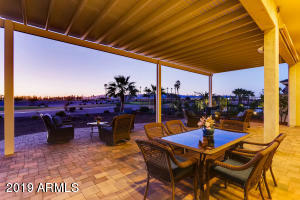 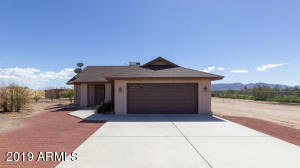 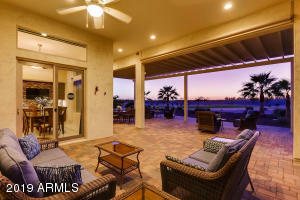 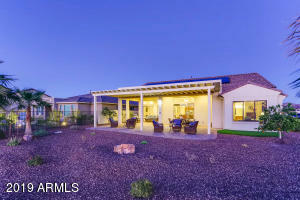 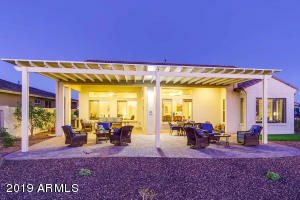 Beautiful PebbleCreek SOLAR - 36 panel 9.36kWh - home on Golf Course WITH stunning views of the White Tank Mountains!! 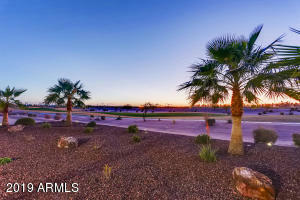 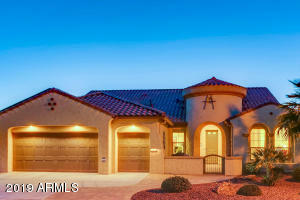 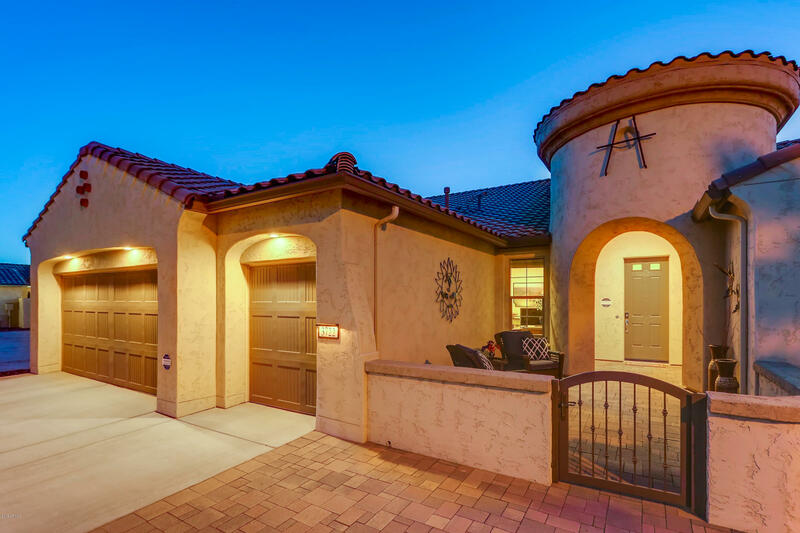 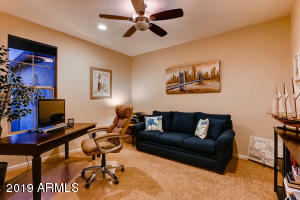 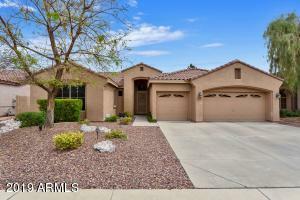 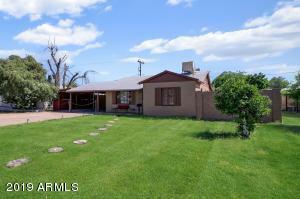 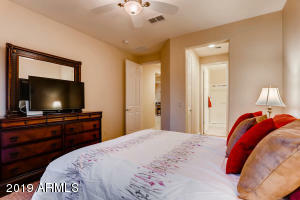 This rare 3 three bedroom Sonata floor plan has it all! 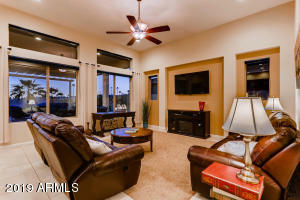 Soaring ceilings and generous windows throughout allow for beautiful natural light and gorgeous views to fill each room. 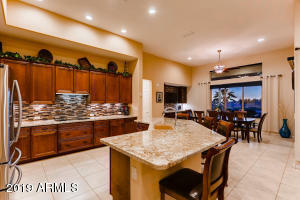 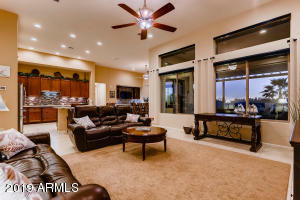 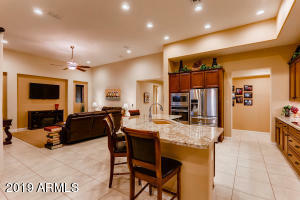 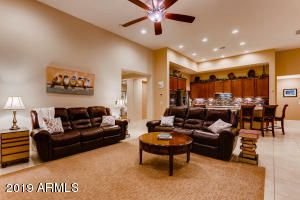 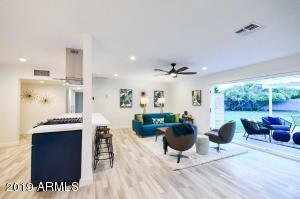 Great Room open concept incorporates a chef's kitchen with expansive granite counter space, upgraded appliances, beverage cooler, island sitting area, and second large pantry. 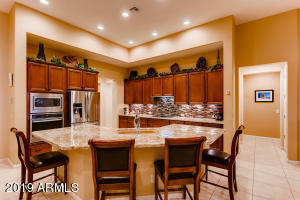 The dining room with a beautiful built-in buffet surrounding a spectacular tiled wall. 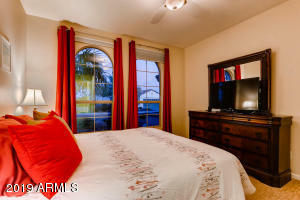 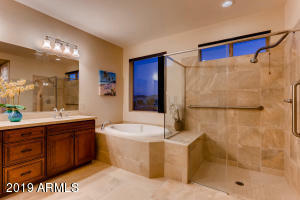 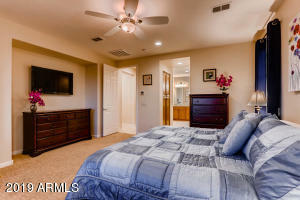 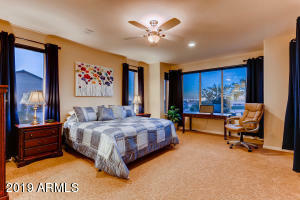 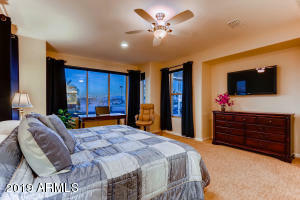 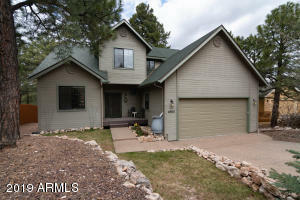 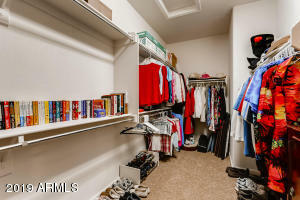 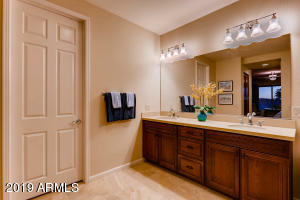 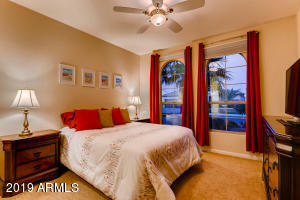 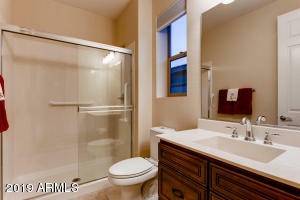 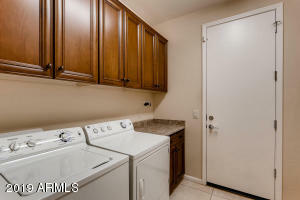 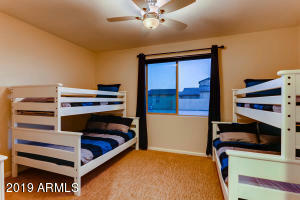 Master Suite is well appointed with soaking tub, glass shower, large walk-in closet, and bay window.